My Sys Admin Diaries : Firefox 4 has been officially released. 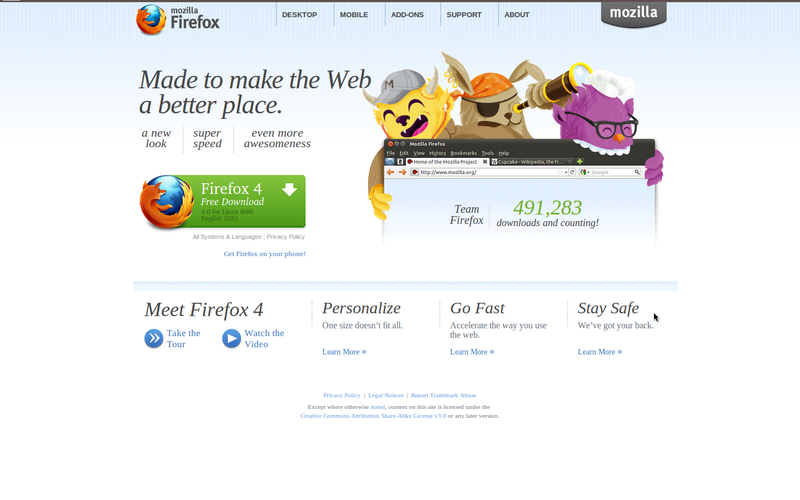 Even though Firefox 4 is available to download from yesterday, today Mozilla has officially released it. You can download it from here. Firefox 4 has new features like Google Chrome inspire tabs on top, built in privacy control feature like "do not track" etc. 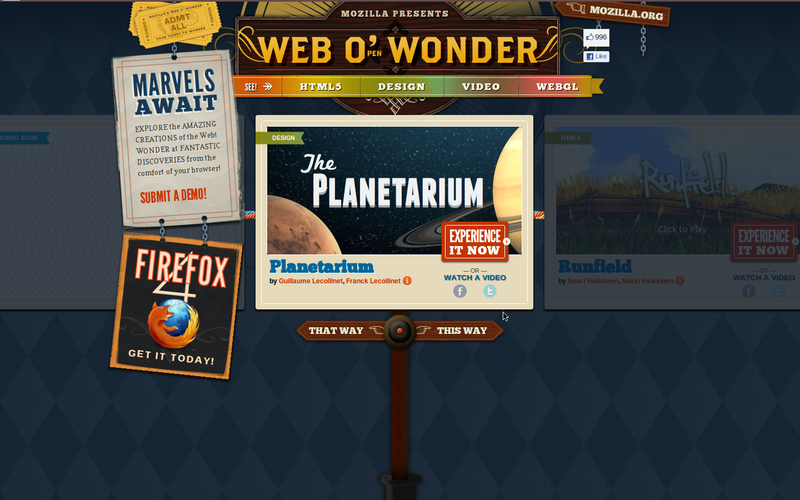 For the complete list of features head over to html5 built page. 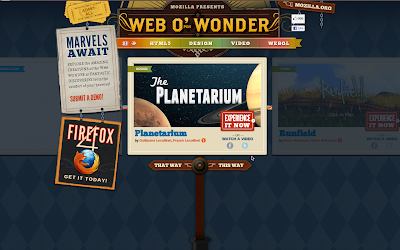 Also don't forget to visit the Mozilla's html5 play ground called Web O(pen) Wonder and play with the cool html5 features.